The survey question is a method of gaining opt in for consumers on a particular product / brand. An example of the format of a co registration question would be as follows: ‘I’m pregnant and wish to receive a gift pack voucher via email from Emma’s Diary’, aside this statement would be a tick box with either ‘yes’ or ‘no’ to choose from, if the consumer clicks ‘yes’ they will be asked to enter their babies due date. Once they click the submit button, this user name and email address would be passed to Emma’s Diary in order to fulfil the voucher they have requested. Co-registration can deliver very high volumes of leads, at a very cost effective rate. Perfect for building an email database or call centre prospect list. Emma’s diary saw fantastic results, generating data for many expectant mums in order to offer their gift pack to. The client also achieved a large quantity of membership sign ups following the gift pack delivery. As we have the largest network of survey publishers, we were able to present a vast list of publishers to Emma’s Diary to approve before pushing the campaign live. Each publisher provided a mock up of the survey question set to demonstrate to Emma’s Diary how it would look on the publisher website. Once approved, we agreed a daily lead cap and CPL rate with the client and publisher. Due to the vast network of publishers we work with, the volume of leads generated on a monthly basis was in the thousands. Emma’s Diary are a known and trusted brand, particularly in the mother and baby sector, the uptake of the offer was a huge success but the real success was the many customers who went on to sign up to the Emma’s Dairy membership after claiming the initial gift pack. 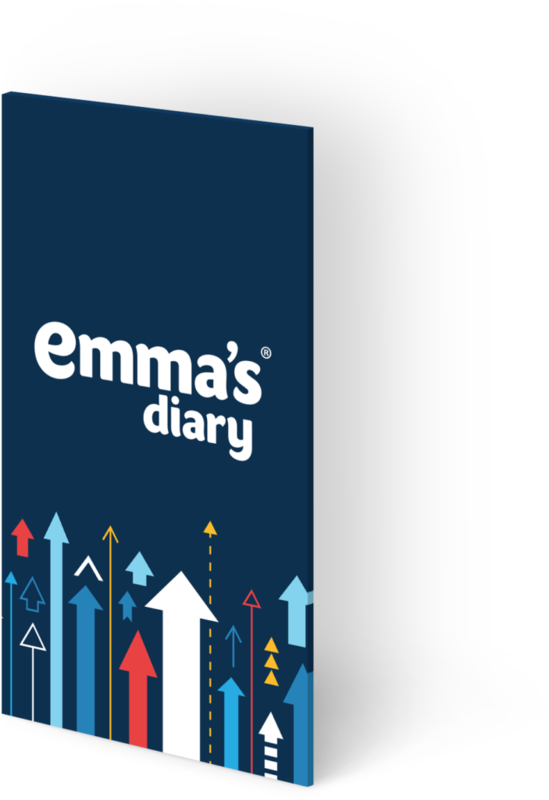 The value of the leads generated to Emma’s Diary became extremely lucrative due to the number of members they gained following the initial Co Registration lead generation campaign.